Fun fact: Etsy is a serious shopping destination for home cooks. You just need to know where to look. After scouring the pages (and pages!) of Etsy for this story, we鈥檙e starting to think it鈥檚 up there with stores like Williams Sonoma and Sur la Table. See, sellers are listing all sorts of things like knife holders, edible treats, cookware, and, of course, gorgeous pottery pieces. 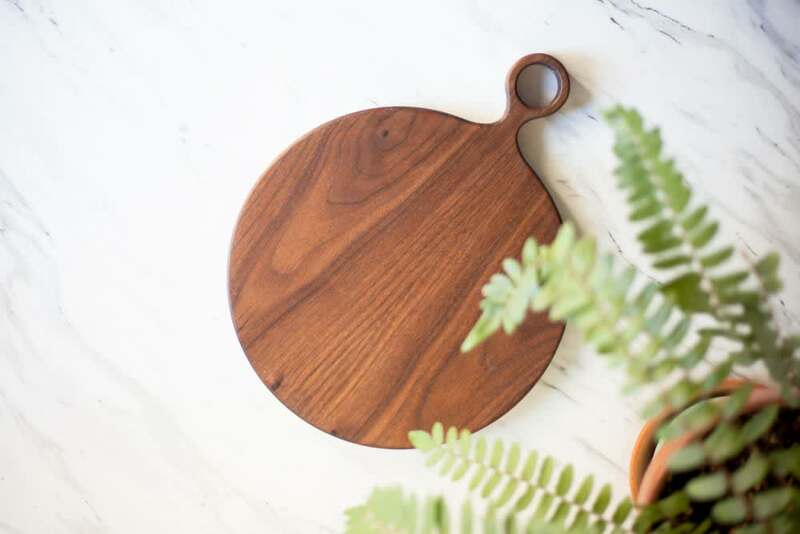 We picked out the 25 best gifts to buy on Etsy for all the home cooks on your list and, honestly, we want every single one of them. Just one warning: You should place your orders now, as many of these makers need a few weeks to make their pieces by hand and some sellers have to ship their wares from overseas. Oh, and one more warning: You鈥檙e also going to want everything here for yourself. Any home cook worth her salt probably uses a lot of olive oil 鈥� and knows that light is bad for it. This earthenware bottle, thrown by hand on a pottery wheel, can hold around 10 or 12 ounces and can sit out on the counter, no problem. Some people like it hot. Because some people are always cold! 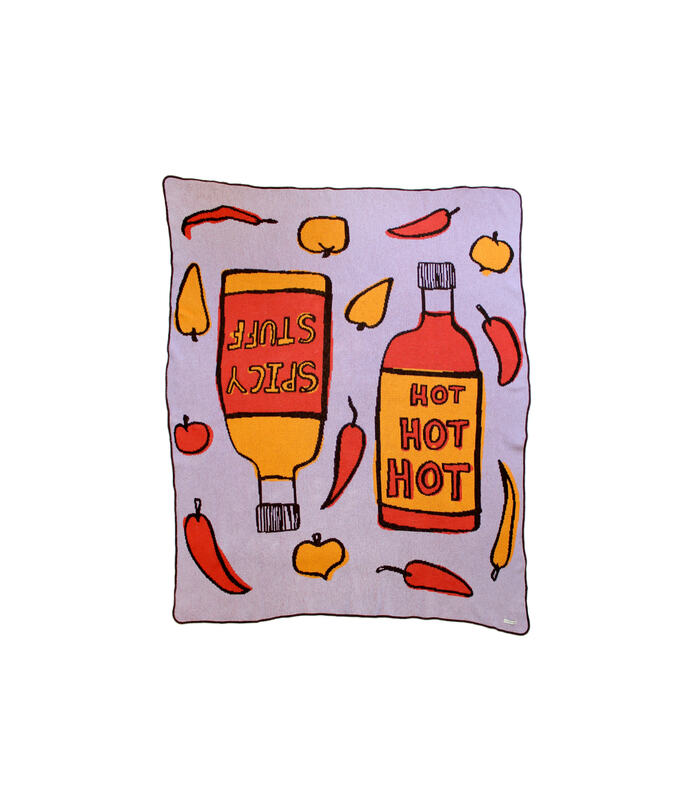 Get this blanket for your hot-sauce-loving sister-in-law who always happens to be freezing. 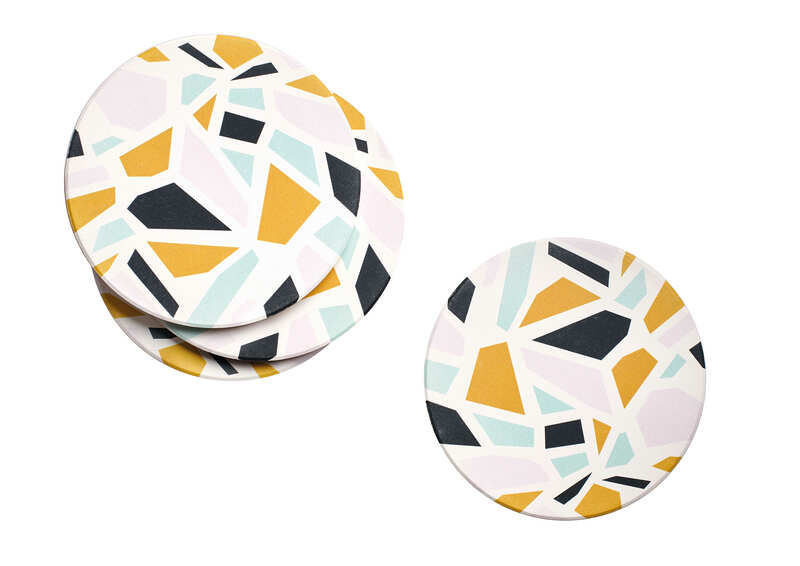 Terrazzo is pretty popular right now (again), making these coasters a great gift for anyone who likes to stay up on the trends (read: your friend who鈥檚 always crushing it with her homemade food shots on Insta). Have you ever seen a prettier butter dish? It鈥檚 handmade from a natural buff stoneware and finished with a soft matte vanilla glaze. No two pieces are exactly the same but they鈥檙e all equally beautiful. Anyone who bakes a lot will be able to put this to good use: Once they鈥檝e used a stick and a half of butter for a batter, the remaining half stick will finally have a place to live. At first glance, this looks like some sort of fine art situation or a decorative object for a bookshelf. Look closer, though, and you鈥檒l realize it鈥檚 a super-sleek chopstick holder! 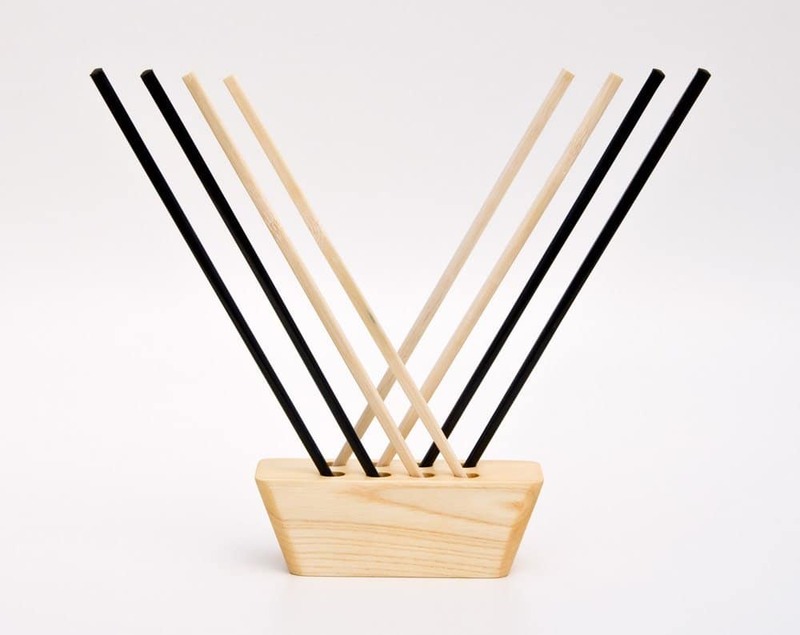 It holds four sets and comes in either solid ash (beige) or pear wood (brown). Get this for the home sushi maker or even the less ambitious takeout fan. 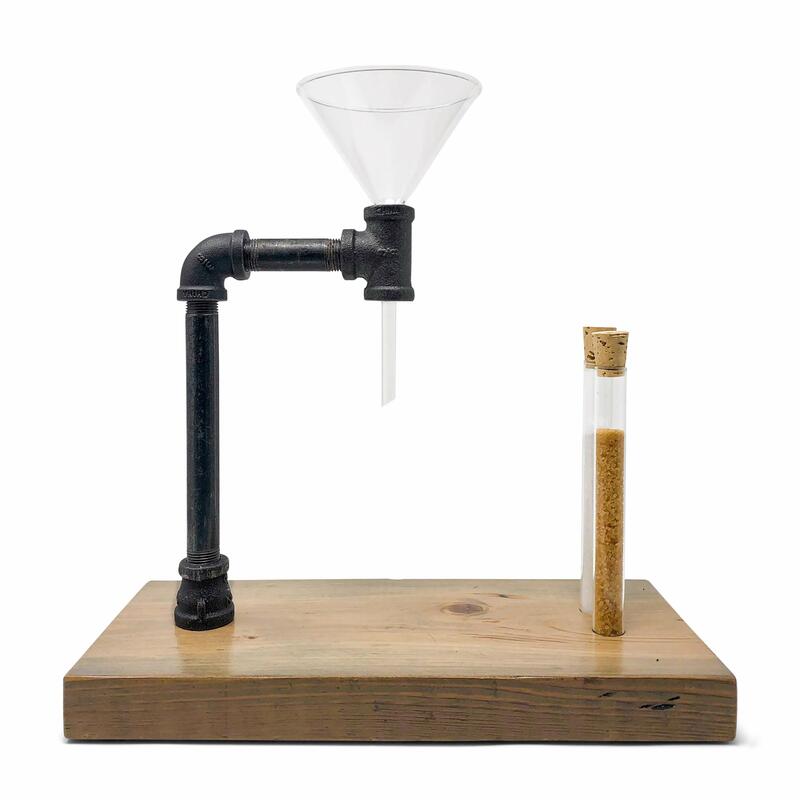 Coffee addicts looking to get into pour over will appreciate the simplicity of this stand. 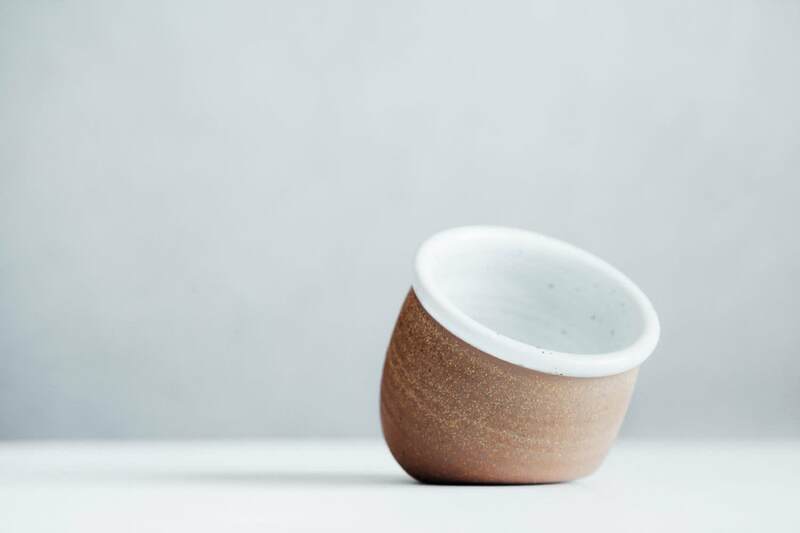 It鈥檚 a pour over stand in its most basic and most beautiful form, and will certainly earn a spot on someone鈥檚 countertop. 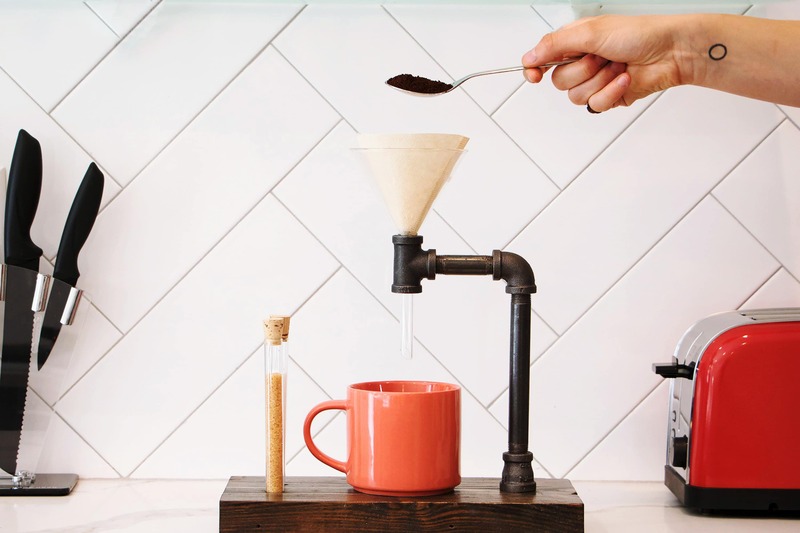 We love that shoppers get to pick from five different wood stains and choose either paper filters 鈥� 25 or 100 鈥� or a reusable stainless steel filter. And don鈥檛 even get us started on those cute glass vials for sugars! 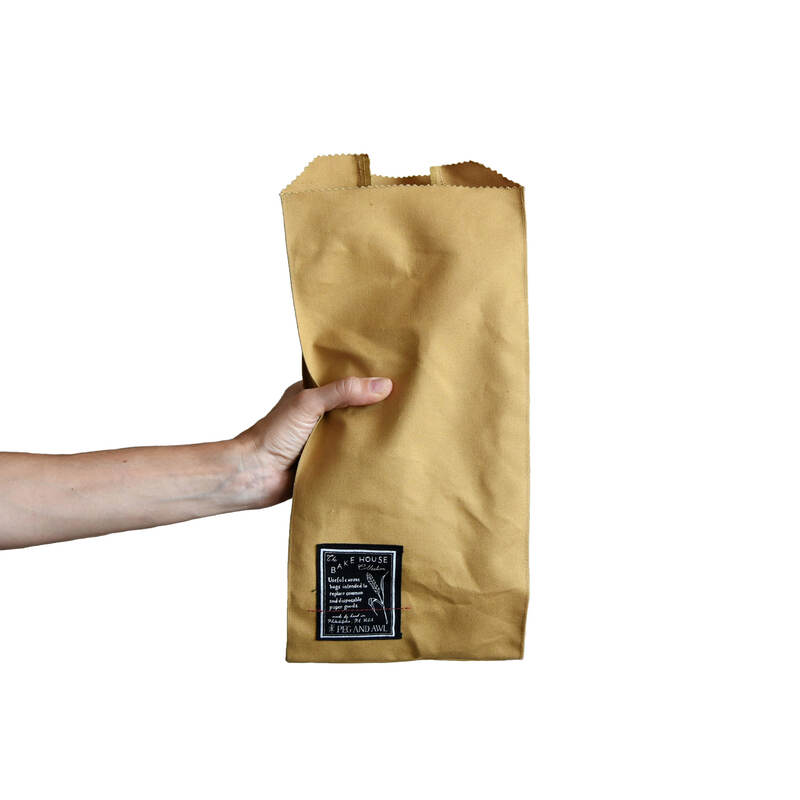 This bread bag can be used two different ways: Your friend can bring it with her when she goes to the bakery to buy bread (no waste! ), or she can put her own homemade bread in it when she brings a loaf to a dinner party or picnic. As long as it鈥檚 being filled with bread, that鈥檚 what counts. Why don鈥檛 people seem to use recipe cards anymore? We鈥檙e on a nostalgic-fueled crusade to bring them back and it starts with this sweet gift set. 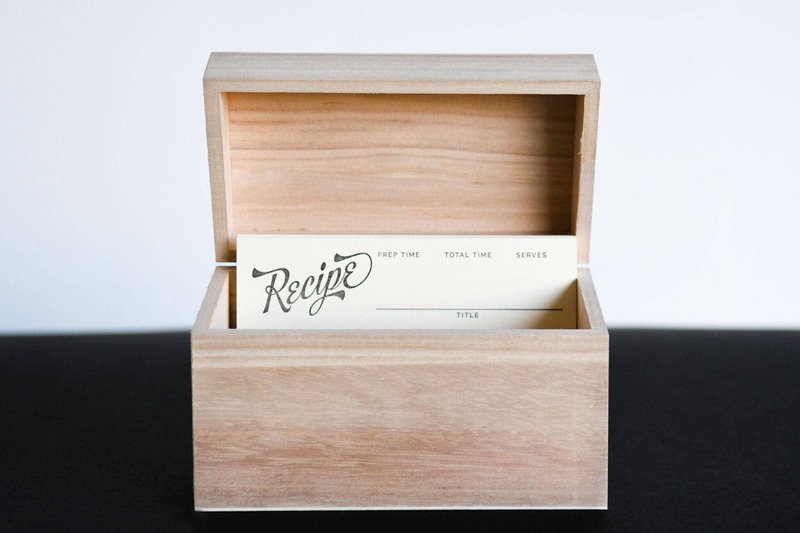 It comes with 26 letterpress recipe cards and a sleek wooden box. If you have a recipe you love, consider filling out one of the cards for an extra-personalized touch before you wrap up the set. This bowl can skew modern, traditional, or rustic, which means it can work as a gift for nearly anyone on your shopping list who likes to entertain. 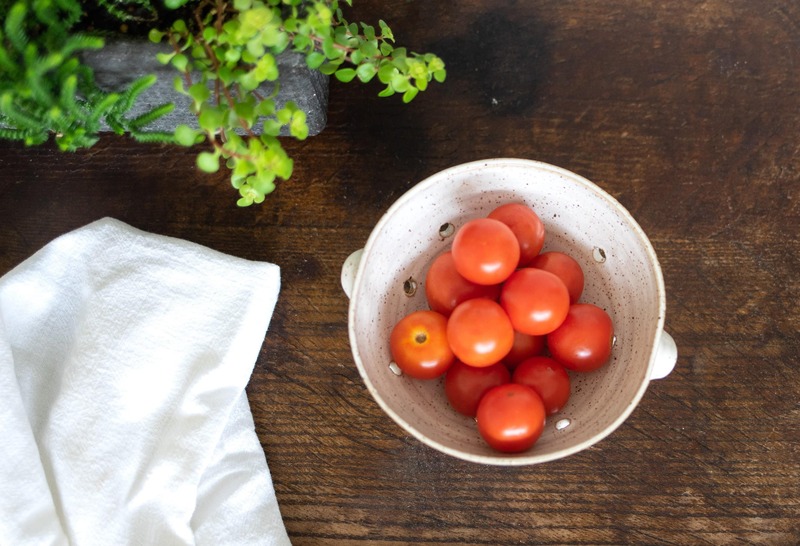 Just picture this pretty bowl loaded up with pasta or a colorful salad. Right? 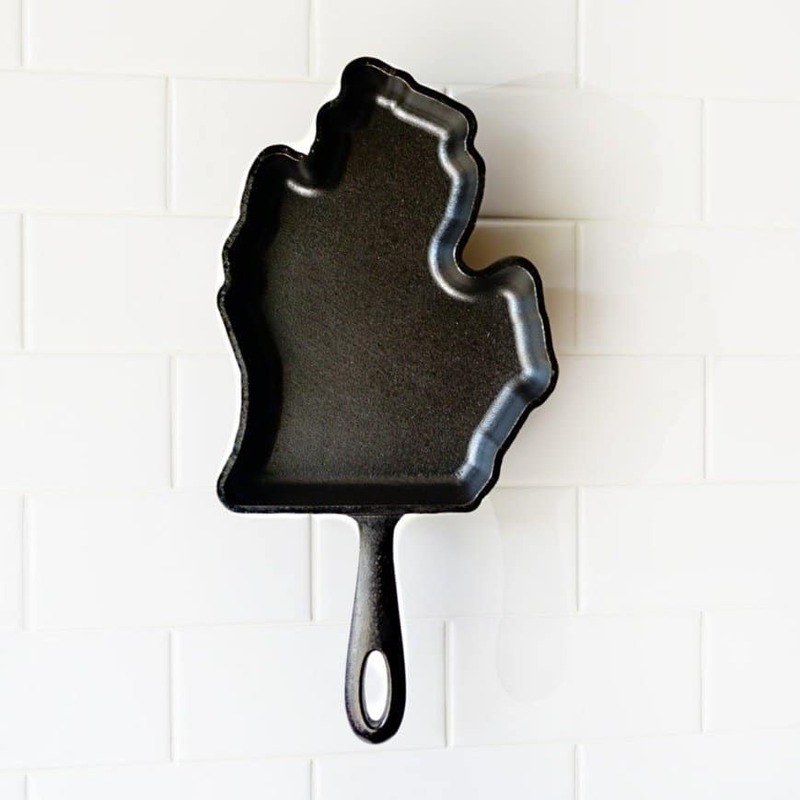 Help your brother show his state pride by getting him one of these state-shaped cast iron skillets. They鈥檙e not available in every single state, but you can always just go for the one that鈥檚 shaped like the entire country. Beautiful wooden boards like this one can get pretty pricey 鈥� we鈥檙e talking upwards of more than $100. This one starts at just $35 (the large is still only $60! ), so your friend will likely think you spent way more money. And you don鈥檛 have to tell her otherwise. 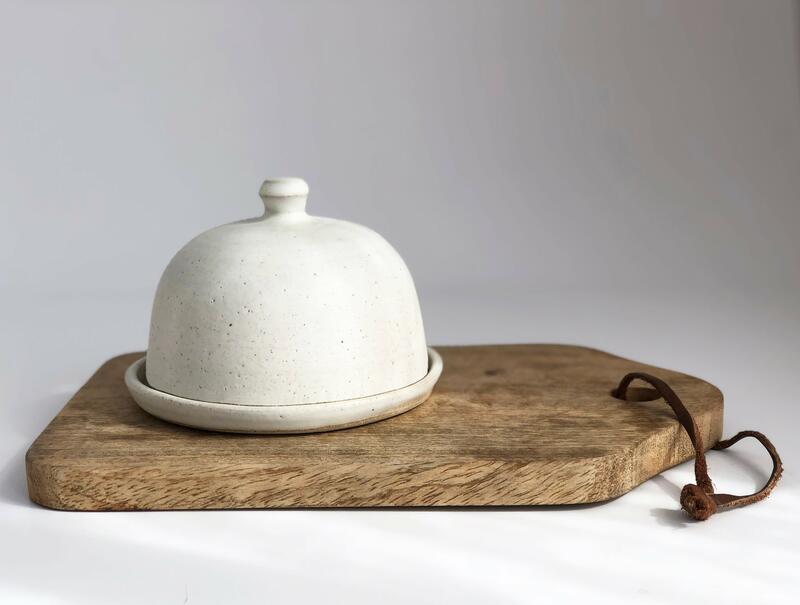 A salt cellar is one of those little luxuries we think every kitchen should have. Bonus points if it鈥檚 pretty and more than just a repurposed bowl. 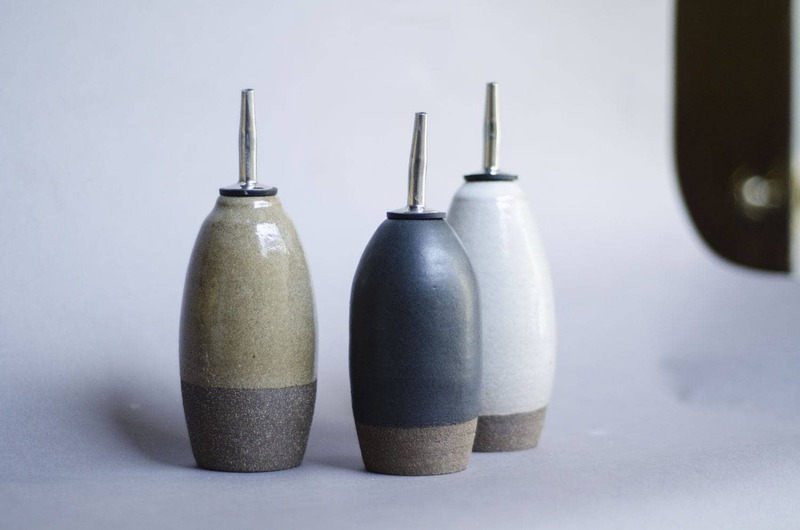 We love this one (and, actually, everything from this shop 鈥� especially the utensil crock). 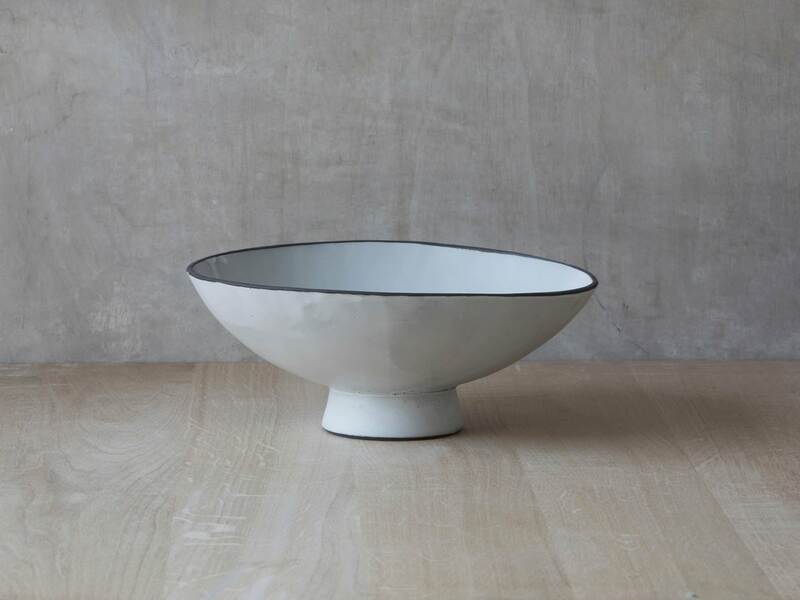 It鈥檚 made of wheel-thrown stoneware with a white glazed interior and an unglazed exterior. 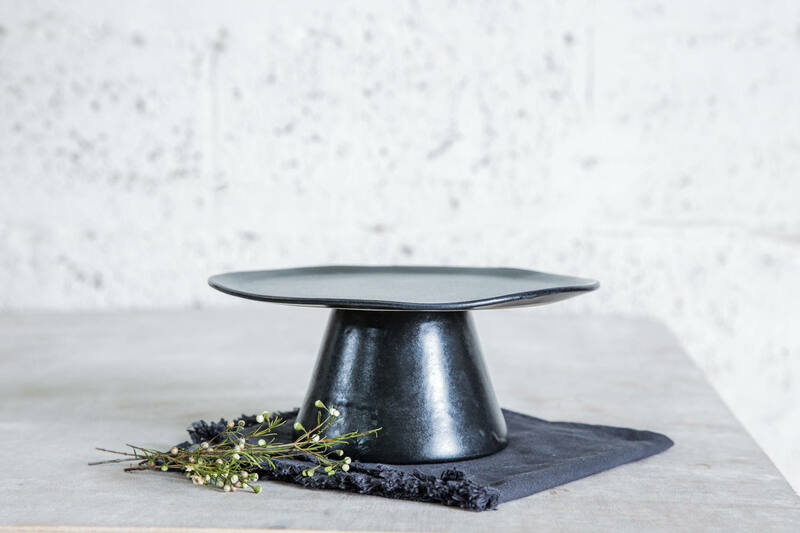 Serious amateur bakers deserve a place to put their masterpieces, and this cake stand should be that place. It鈥檚 perfectly moody but not so moody that it will overshadow a homemade treat. 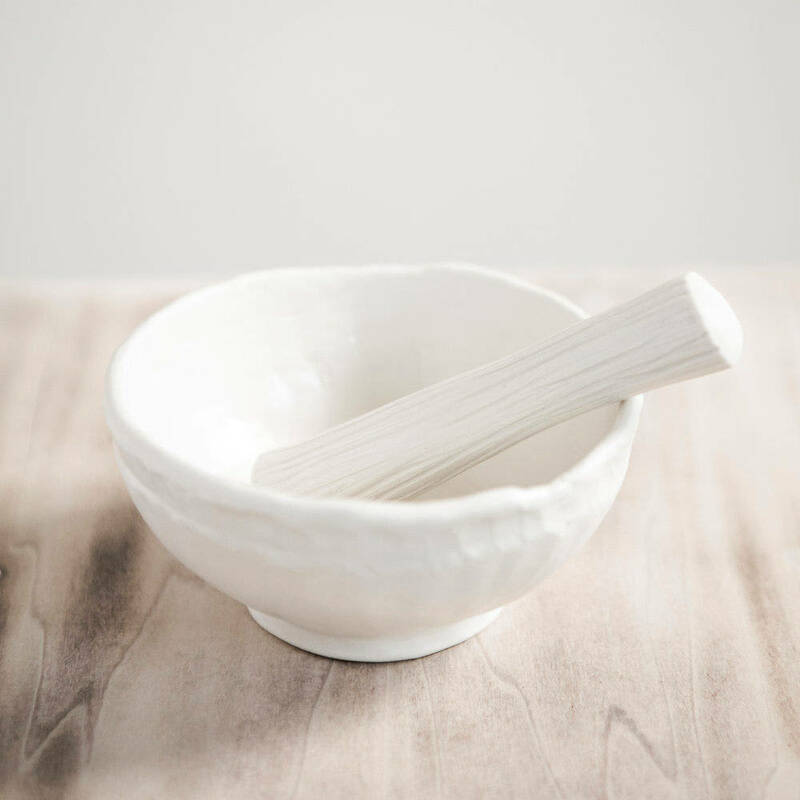 Get this mortar and pestle set for the nerdy home cook in your life who might enjoy tinkering with herbs and spices and making her own pastes. We like this one better than, say, marble ones because it tells more of a story. To make this, the seller starts with a single ball of clay and carefully hand-pinches it into the shape. Sure, your Secret Santa could use a brightly colored plastic colander from Target to rinse her berries. Or (or!) she could use this way-classier speckled stoneware version. 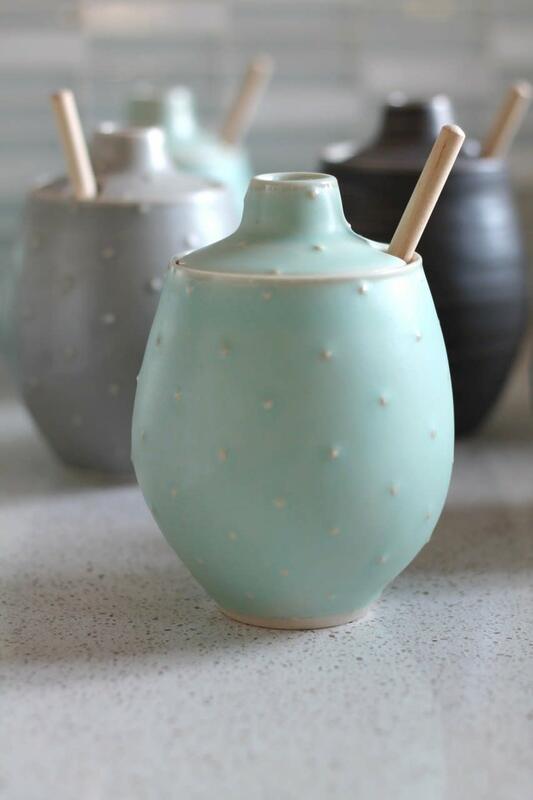 The perfect gift for tea-lovers, this honey pot has textured polka dots that remind us of vintage hobnail glasses. The honey dipper is included and you can consider adding a little jar of honey to round out the gift. 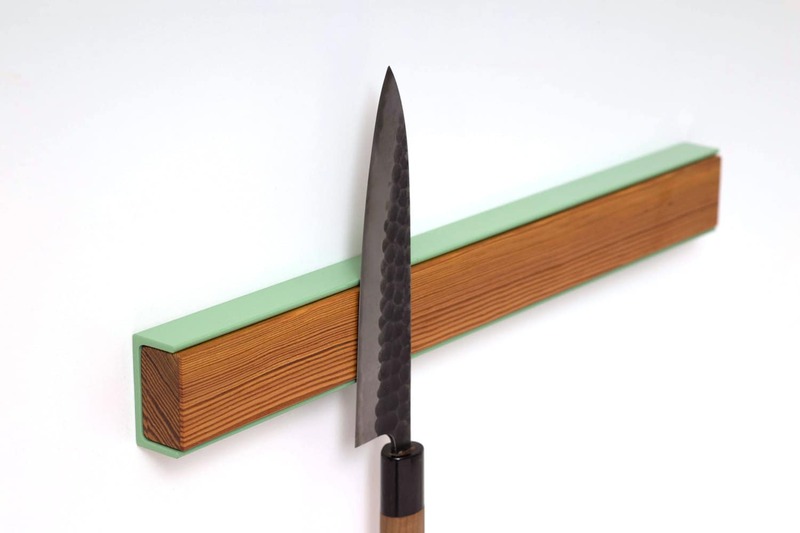 This wooden, magnetic knife rack has just a subtle touch of color (mint green, white, or pink 鈥� or, for an added fee, you can get it in copper, brass, or steel) and that鈥檚 why we love it so much. It鈥檚 just a little more extra compared to plain ol鈥� wooden magnetic knife racks. Another little luxury that people don鈥檛 think to buy for themselves? Sponge holders! They鈥檙e so important, though, because they help sponges dry out between uses and last longer. 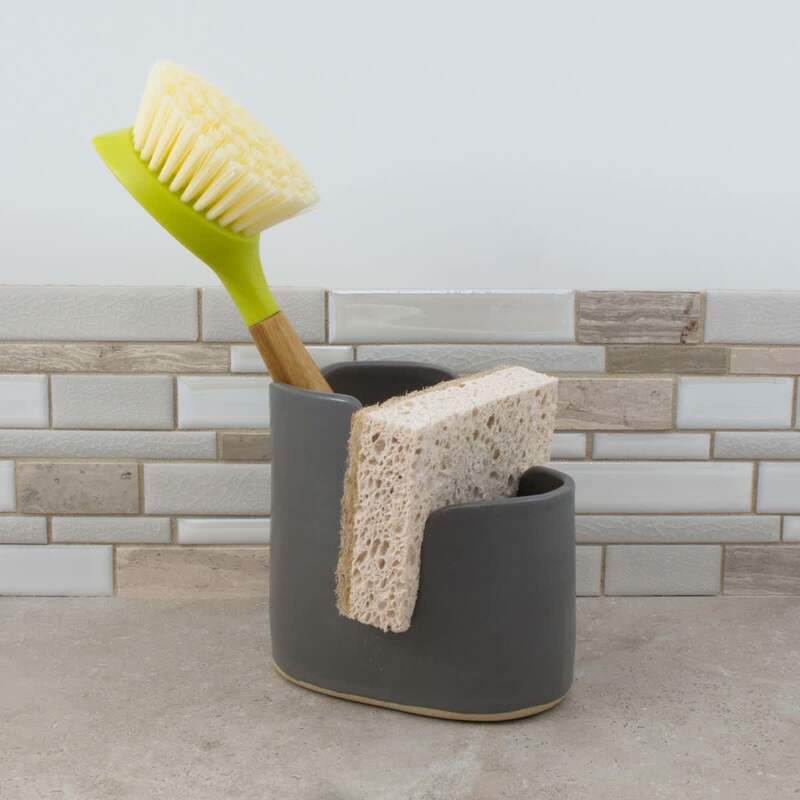 This cute one has a space for a sponge and a dish brush. Get this for anyone you know who spends a decent amount of time doing dishes. Help a green-thumbed family member grow even more herbs in her kitchen. 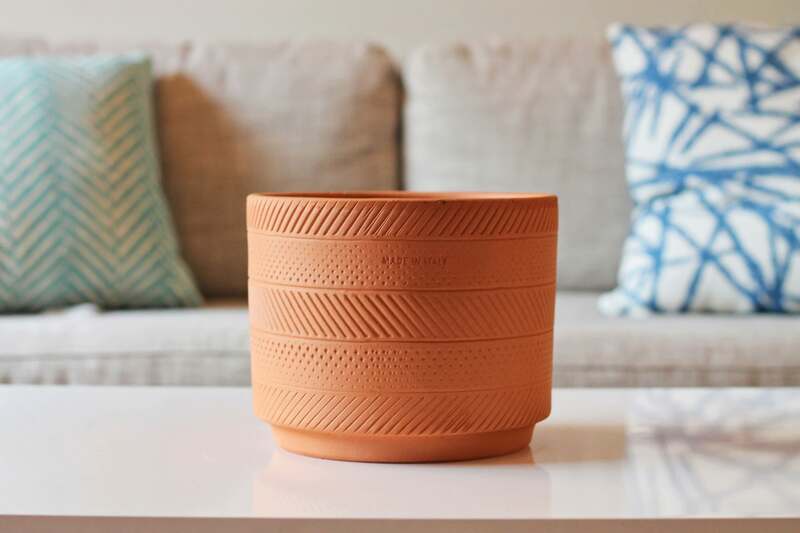 This planter is a modern upgrade of the traditional terracotta planter, thanks to its trendy geometric etching design. And it has a drainage hole, which is actually pretty crucial when it comes to keeping plants alive. 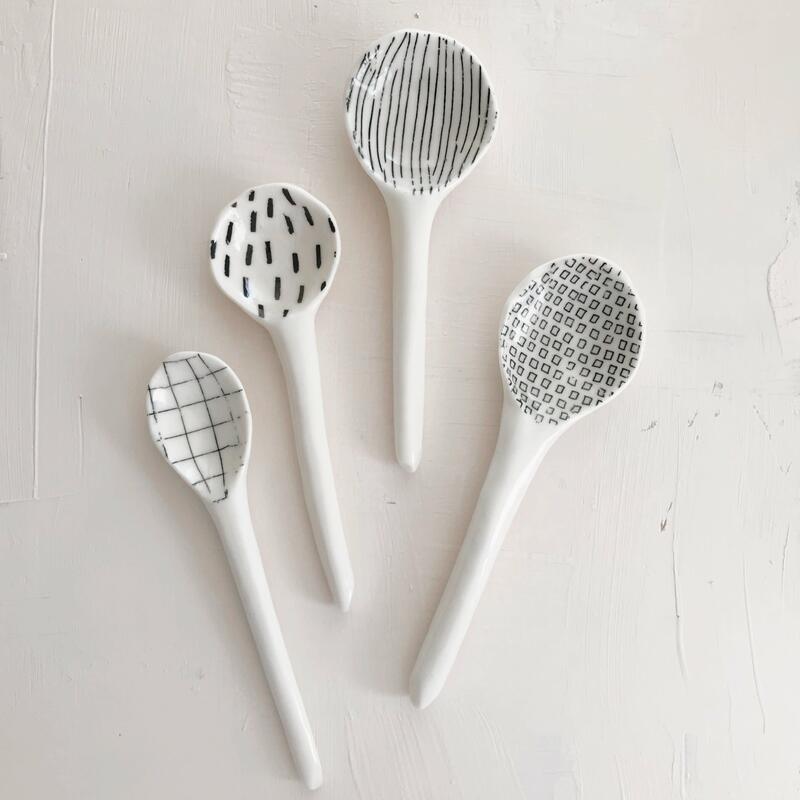 These porcelain serving spoons are just so much more fun than ho-hum wooden or metal ones. They鈥檙e hand carved from porcelain clay and printed with stripes, dashes, or mini squares. Got someone on your list who makes the best meatballs you鈥檝e ever had? She鈥檒l be able to put one of these to good use. Chances are, you know someone who says this all the time (or at least the non-food version). 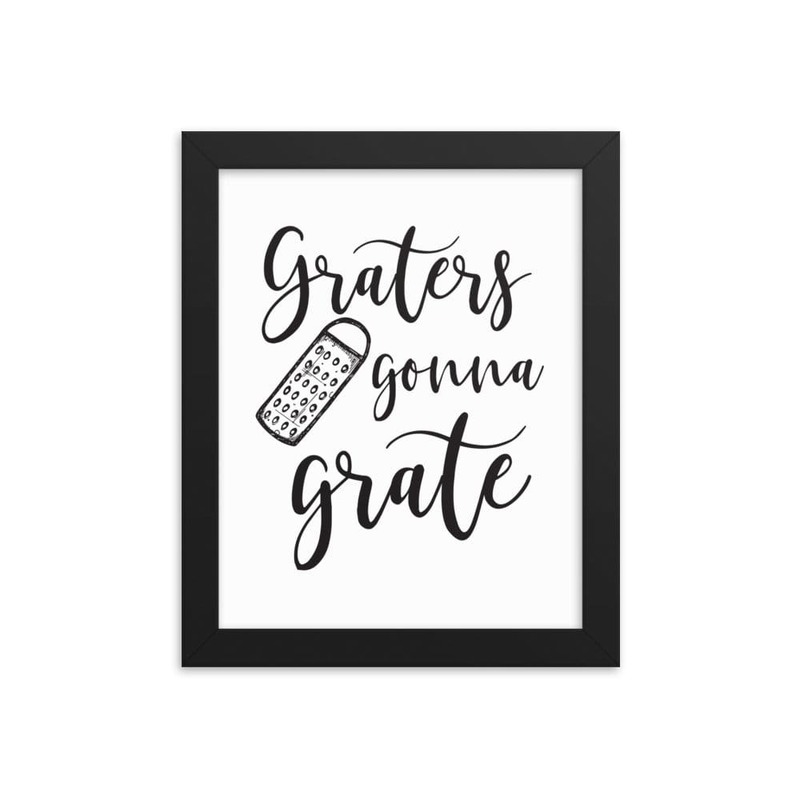 Get this framed print to help make it an official motto of that friend鈥檚 house. You can also order a downloadable version that you can print and frame yourself, if you鈥檇 rather do that. 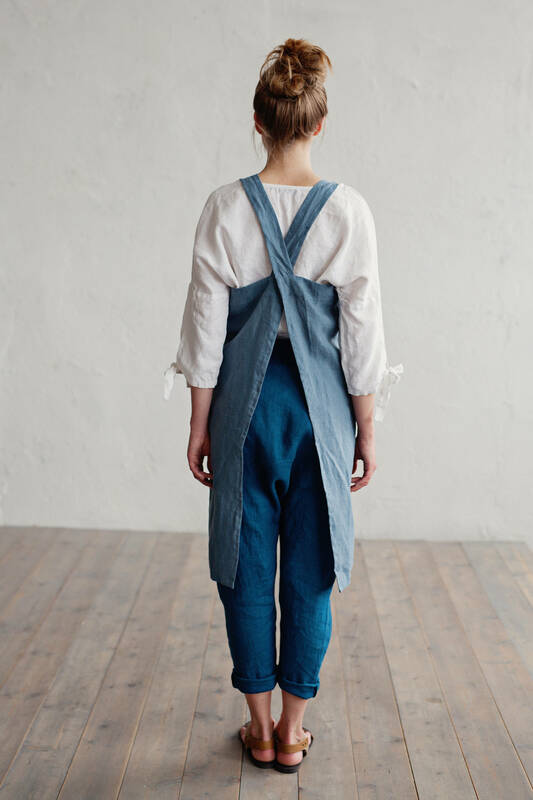 Linen aprons are usually so darn expensive. This one isn鈥檛! Somehow it鈥檚 less than $50! It features that gorgeous cross-back design that鈥檚 just begging to be worn in an Insta photo and comes in more than a dozen colors. 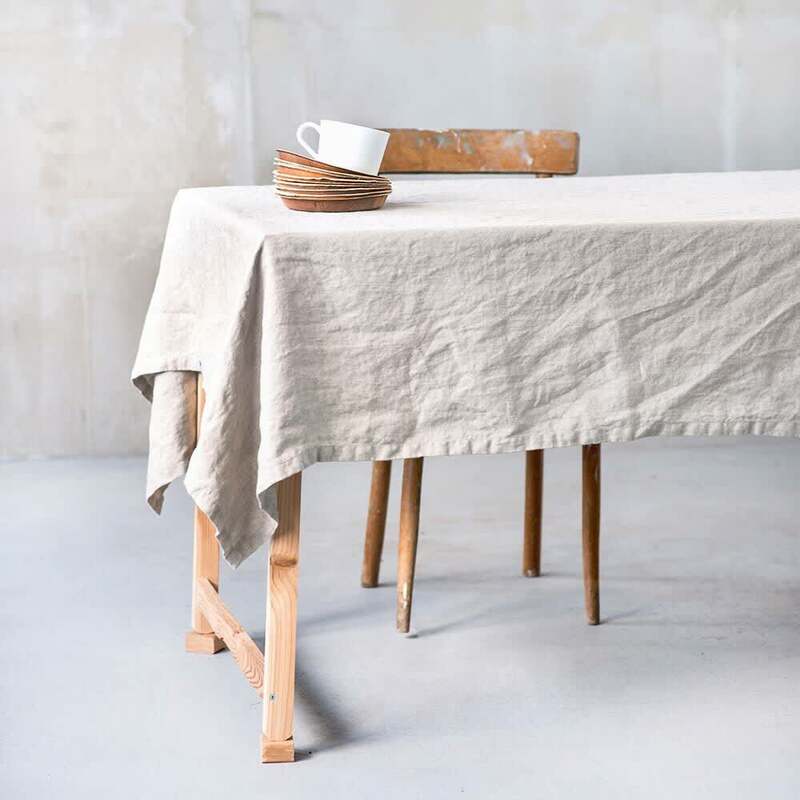 This linen tablecloth is sure to match anyone鈥檚 kitchen. (Because that鈥檚 the risk of getting someone a tablecloth, right? It might not fit the recipient鈥檚 aesthetics or decorating style.) It鈥檚 simple yet special enough to give as a gift. And this seller鈥檚 prices are far more reasonable than others we鈥檝e seen. If someone is going to go through the trouble of making her own pasta from scratch, she probably deserves a beautiful bowl to eat it out of. 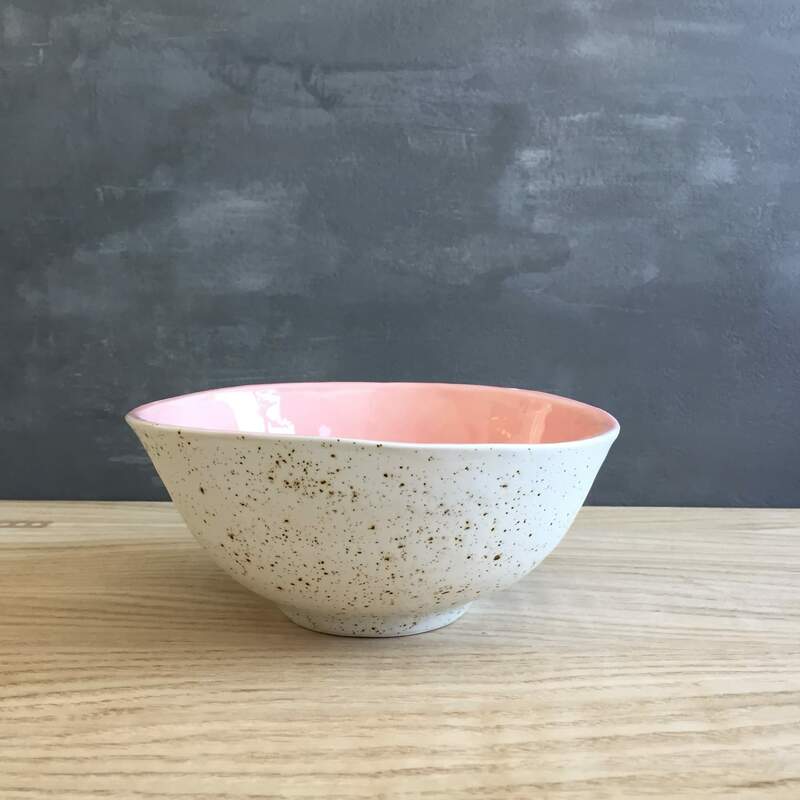 This handmade bowl comes in a few colors, but we鈥檙e partial to the pink/white brown dots situation that鈥檚 pictured here. 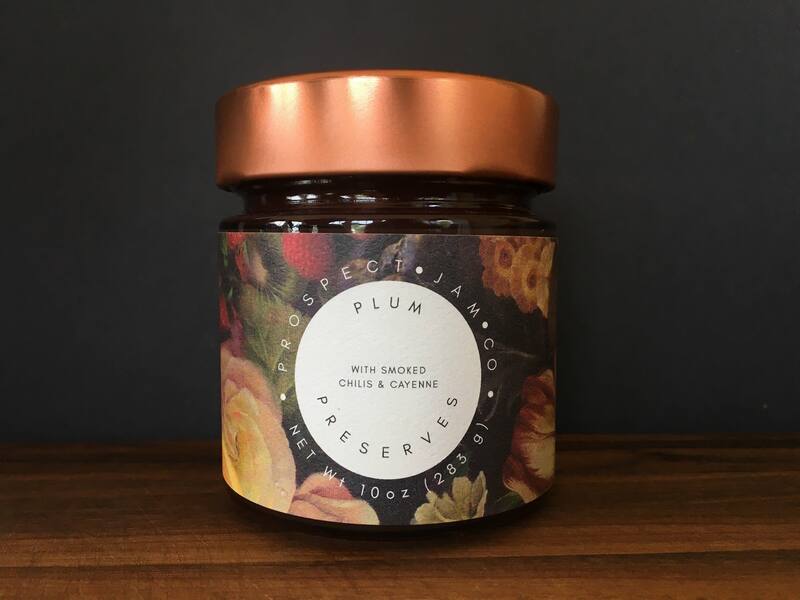 We love an interesting jam or preserve and think it makes a great gift this time of year. (People can serve it during a holiday party with cheese or enjoy it on a biscuit during a quiet breakfast at home.) This one is made with red plums, organic cane sugar, organic lemon juice, smoked chipotle chilis, and cayenne pepper. It鈥檚 fruit forward and then gets hot. Tie a ribbon around it and give it as a hostess gift.